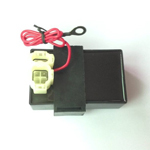 H048-046 18-pin CDI for HS350cc 4 Wheel Drive ATV. 3 plugs,18-pin. BRAND NEW PRODUCTS.BEST QUALITY GUARANTEED. 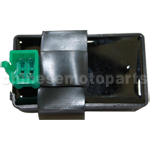 H048-047 18-pin CDI for HS700cc ATV. 3 plugs,18-pin. BRAND NEW PRODUCTS.BEST QUALITY GUARANTEED. 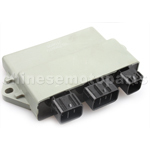 H048-021 2+4 Pin Performance Medium Enclosures CDI for 125cc-250cc ATV, Dirt Bike & Go Kart. 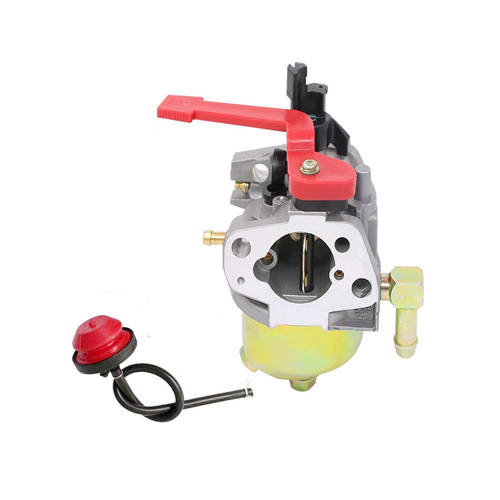 The item fits for CG 125cc-250cc Vertical Engine. 2+4 pins. 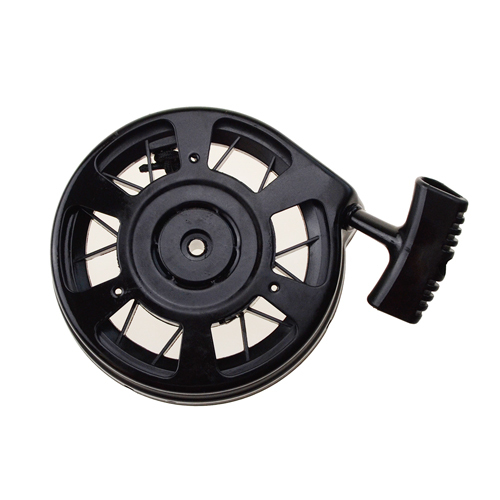 Dependable performance with competitive price. Email us if you're interested in it. 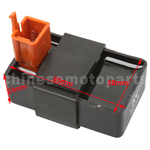 H048-004 4-pin DC-CDI for 50cc-125cc ATV, Dirt Bike & Go Kart. 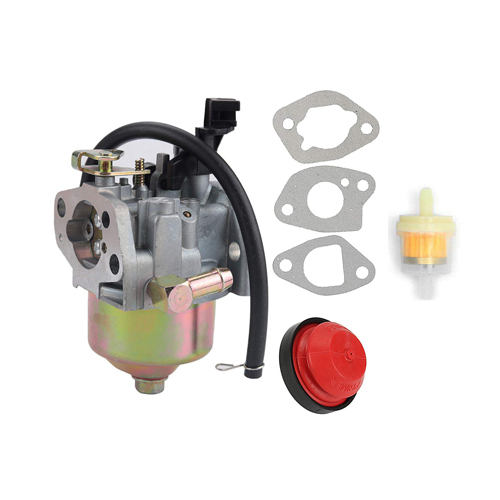 The item fits for 50cc-125cc Horizontal Engine. 4-pin male plug. BRAND NEW PRODUCTS. BEST QUALITY GUARANTEED. H048-030 5-pin Brown Plug CDI for 50cc-125cc ATV, Dirt Bike & Go Kart. 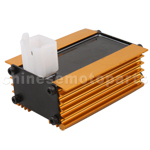 The item fits for 50cc-125cc horizontal engine. 5-pin. BRAND NEW PRODUCTS.BEST QUALITY GUARANTEED. H048-048 5-pin CDI for 50cc-125cc ATV, Dirt Bike & Go Kart. 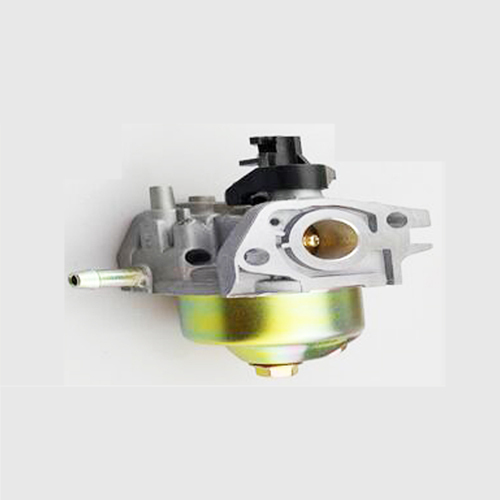 The item fits for 50cc-125cc horizontal engine. 5-pin. BRAND NEW PRODUCTS.BEST QUALITY GUARANTEED. 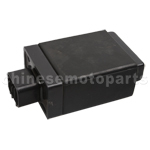 H048-003-5 5 Pin AC CDI For 4-Stroke Chinese Made Pit Bikes, ATV'S & Pocket Bikes. 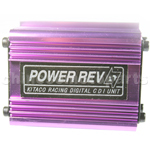 Fits 50cc-125cc Engines. 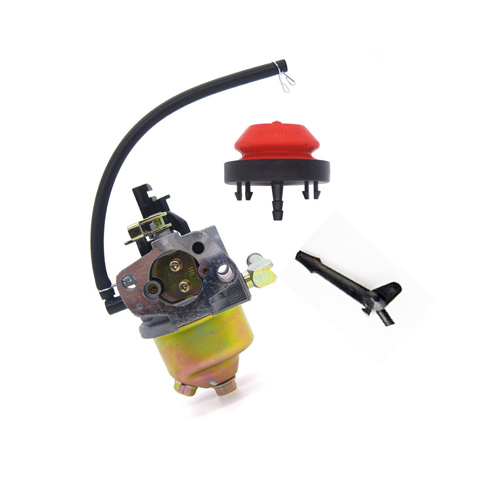 H048-013 5-pin Performance CDI for 50cc-125cc ATV, Dirt Bike & Go Kart. 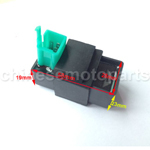 The item fits for 50cc-125cc Horizontal Engine. Single-plug Socket. 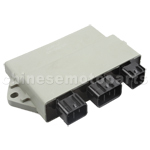 5-pin DIO Single-plug Socket of Medium Enclosures CDI. BRAND NEW PRODUCTS.BEST QUALITY GUARANTEED. 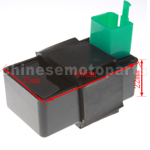 H048-041 6 wire DC CDI for Yamaha YBR125cc Motorcycle. 6-pin. BRAND NEW PRODUCTS.BEST QUALITY GUARANTEED.